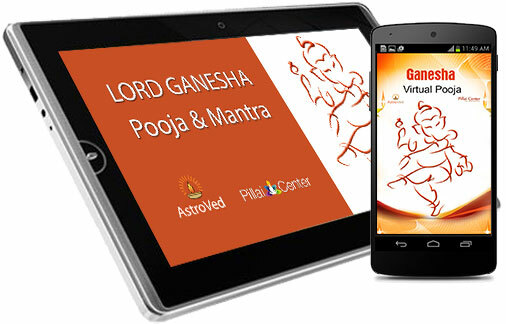 Ganesha Pooja will curb all the impediments that come on your way of success. 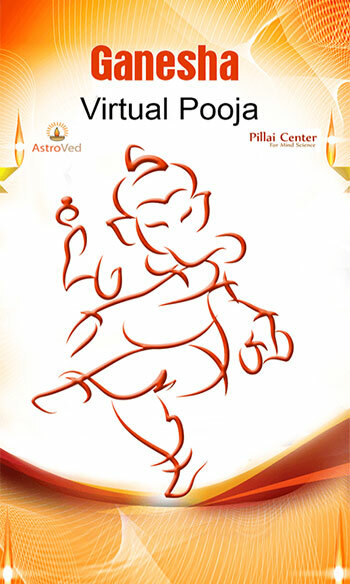 Lord Ganesha is the God of Wisdom, success and prosperity. 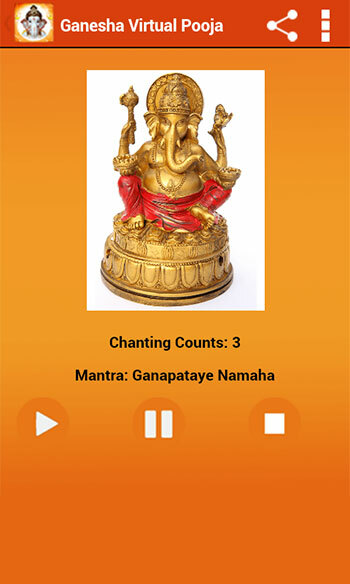 Lord Ganesha removes all hindrances and clears the way for your prayers to reach the right deity. 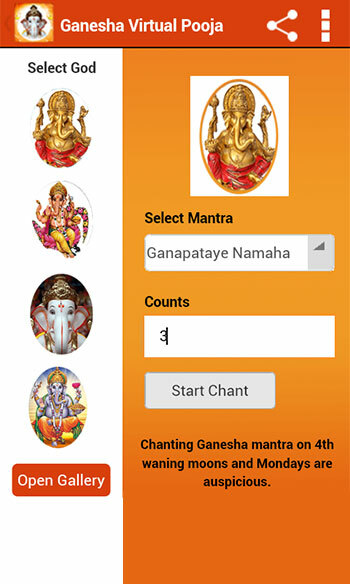 Worship God Ganesha before beginning new business, careers and constructing a new building or new house. 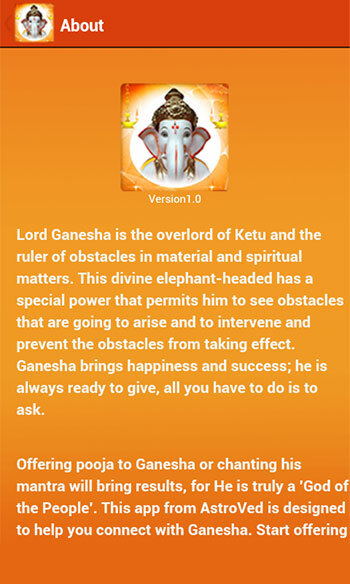 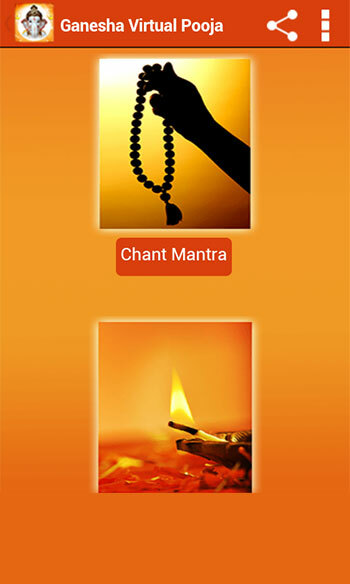 You can offer prayers to Lord Ganesha through Ganesh Pooja & Mantra application to remove all your obstacles from your life.